Rhona’s work focuses on the role of economic instruments in marine conservation and sustainable development, and in designing programs that translate to real benefits for stakeholders and the environment. Over the last ten years Rhona has worked with Conservation Strategy Fund, Starling Resources, Oceans 5, the UNDP, the Waitt Foundation and the World Bank. Her analyses have covered a wide range of topics, including value-chain economics, sustainable financing for marine protected areas, and infrastructure development. Over the past 6 years, she has worked mostly in Indonesia and the Pacific. 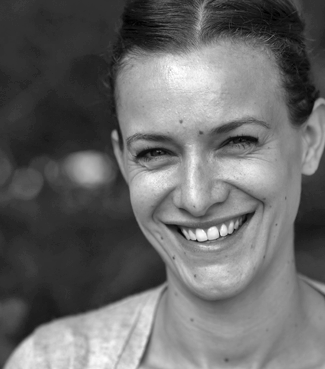 Rhona holds a PhD in Environmental Economics from London School of Economics, an MSc in Environmental Economics and Policy from Imperial College, London and a BSc is in Zoology from the University of Edinburgh.